InnoPeople HRMS simplifies the leave management process. It provides the flexibility to create and manage leave policies. You can track absence pattern to improve work efficiency. 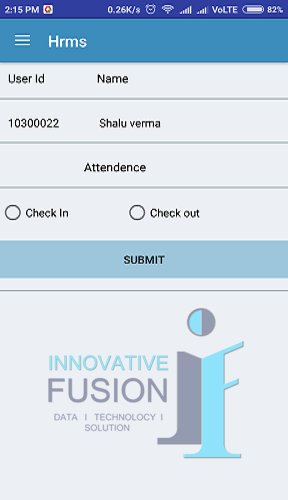 Attendance Management- Create customized attendance policies as per your organizational needs with our time tracking and attendance monitoring system. 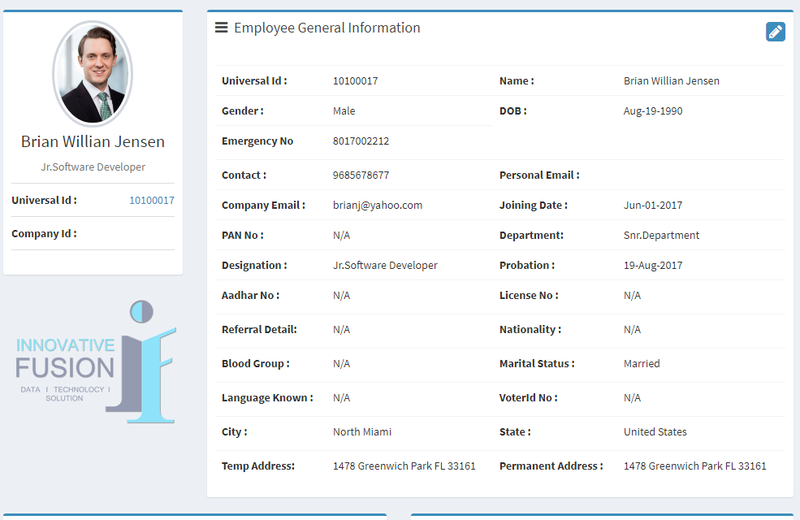 With HRMS People’s self-service feature employees can access and update their own records based on established rules. Make your HR staff more efficient by freeing them from manually entering updates. 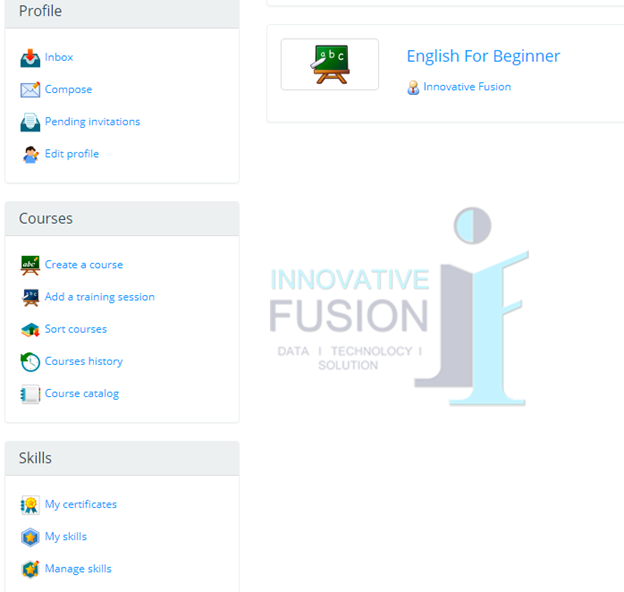 Inno innopeople HRMS provides training and management facility a system for organizations to administer and track employee training and development efforts. Shift in an organization help to maintain discipline of checkin’s and checkout’s for employees. you can easily manage rotational shift. What’s more, hrms also supports American, British, Australian shifts! 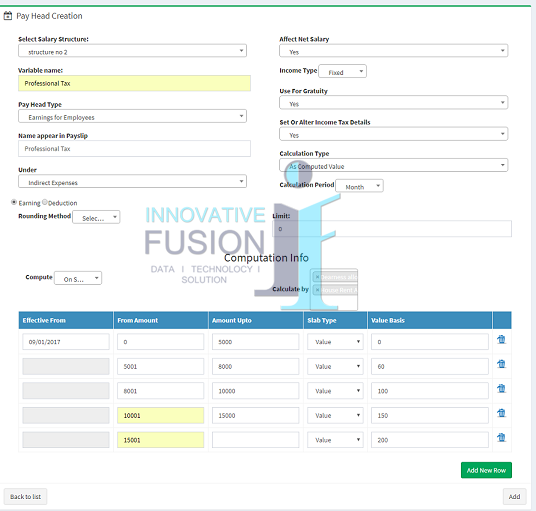 Payroll module automates the pay process by gathering data on employee time and attendance, calculating various deductions and taxes and employee tax reports.